JASPER -- She tried to get in someone else’s car at a red light, now she’s in jail on drug charges. 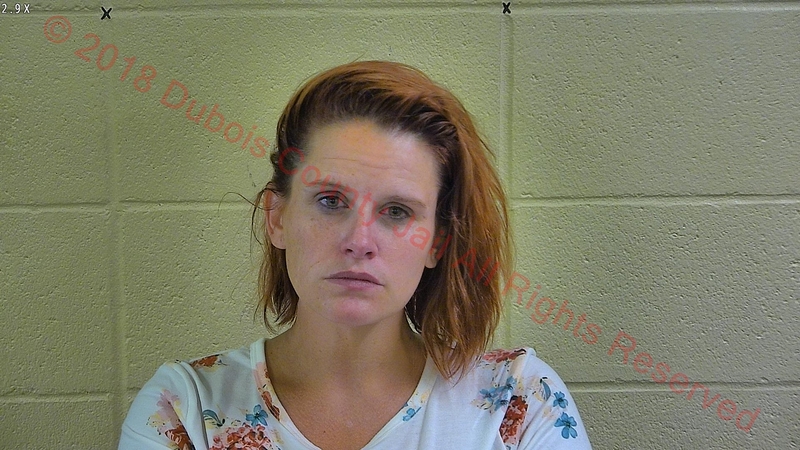 Jasper Police arrested 37-year-old Lyndsay McBride of Evansville Saturday morning at the intersection of 12th Avenue and Wersing Road after authorities say she tried to open a car door of a vehicle stopped at the right light. Police say McBride admitted to using meth earlier in the day. She was arrested and charged with Public Intoxication.